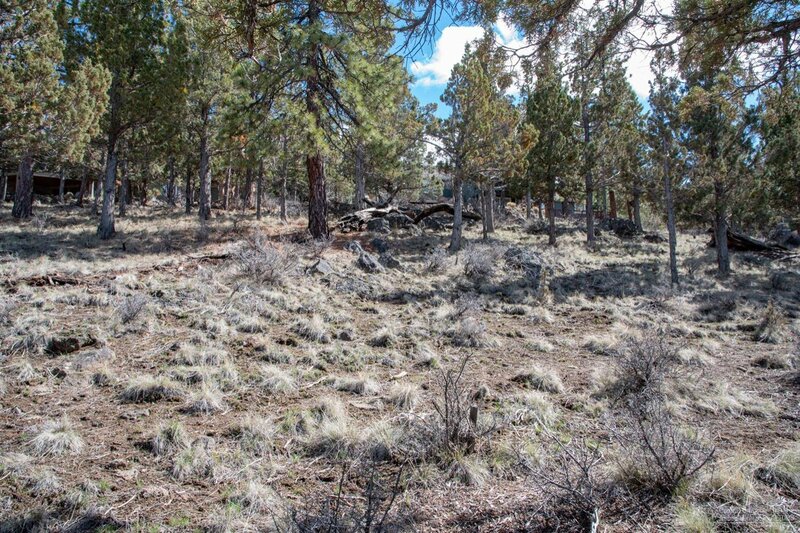 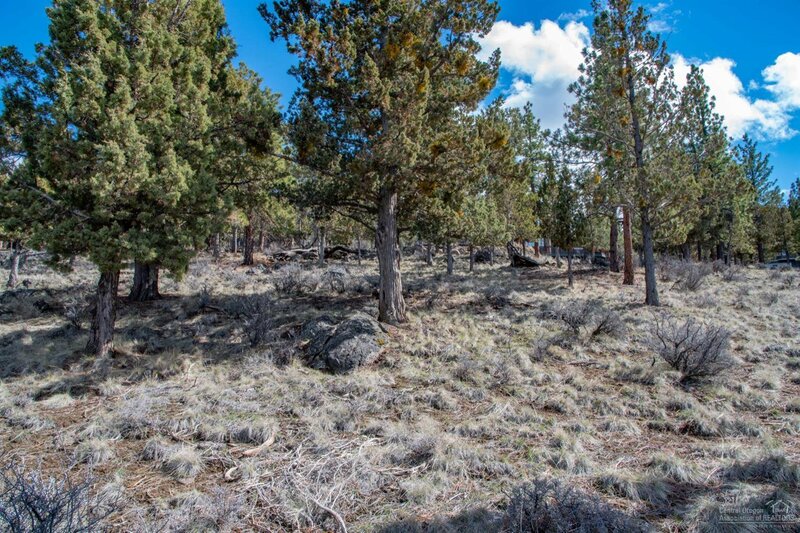 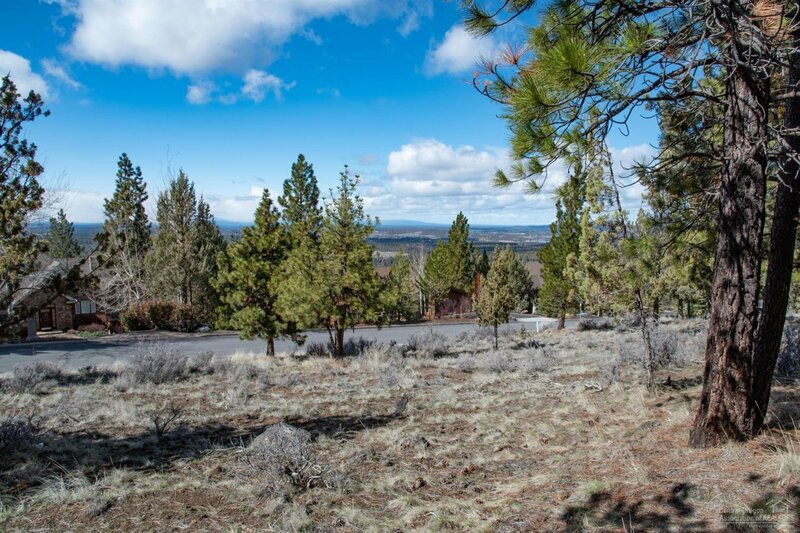 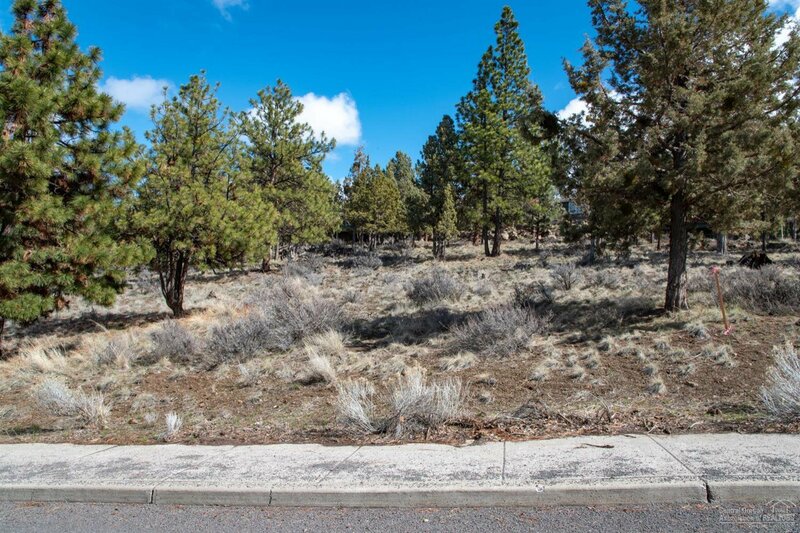 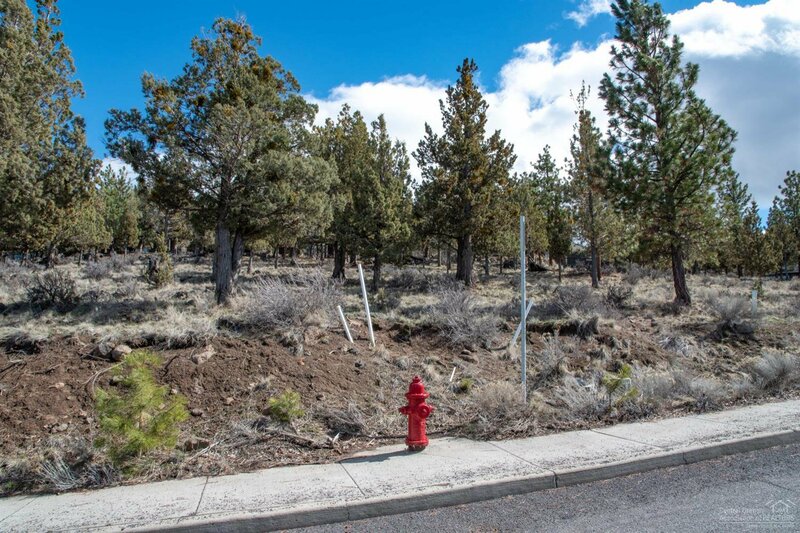 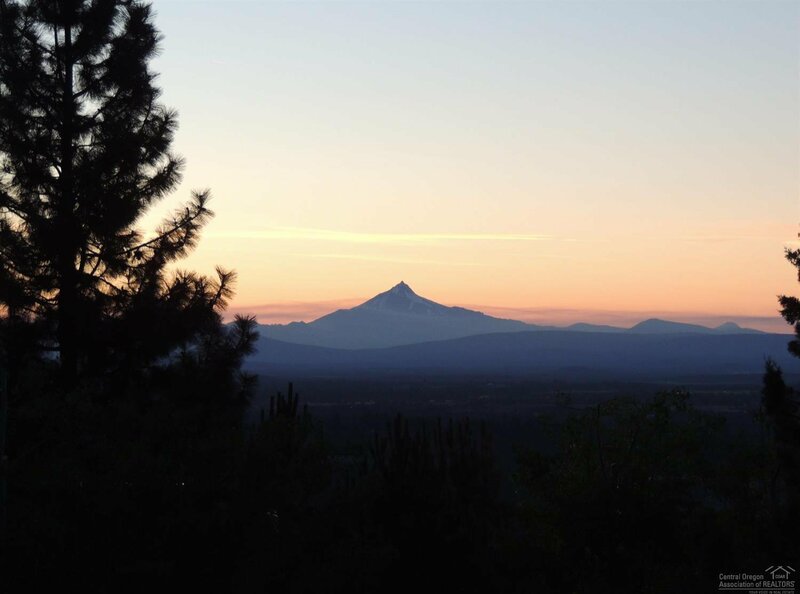 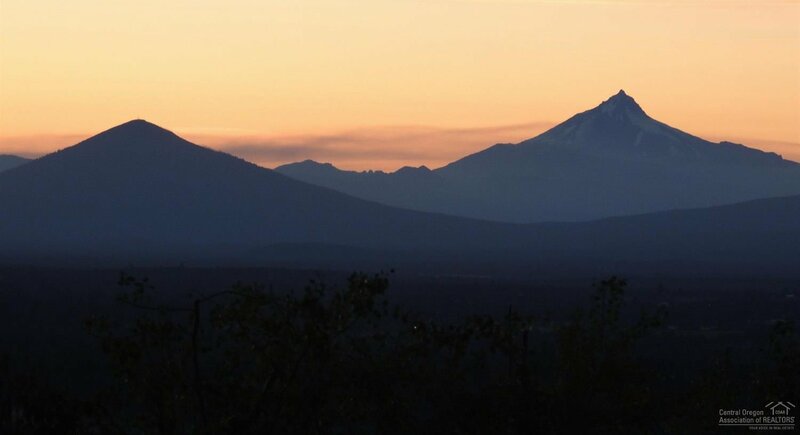 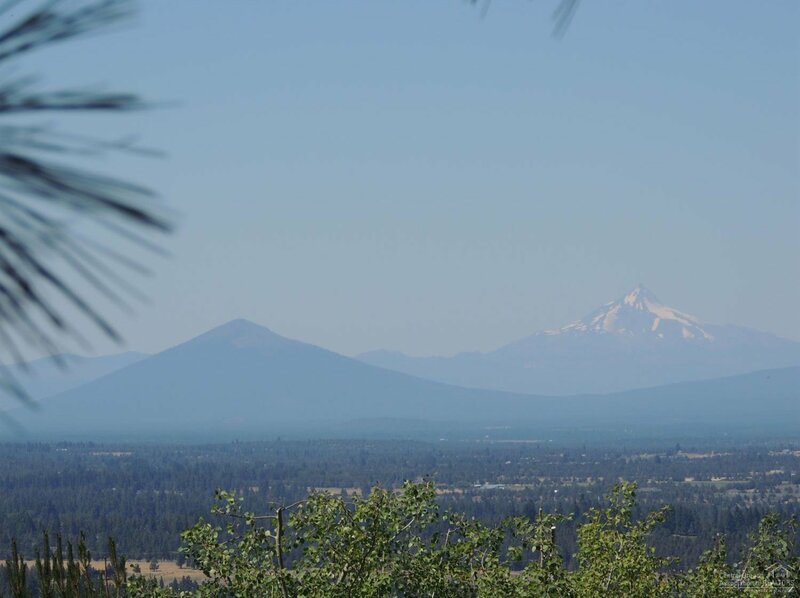 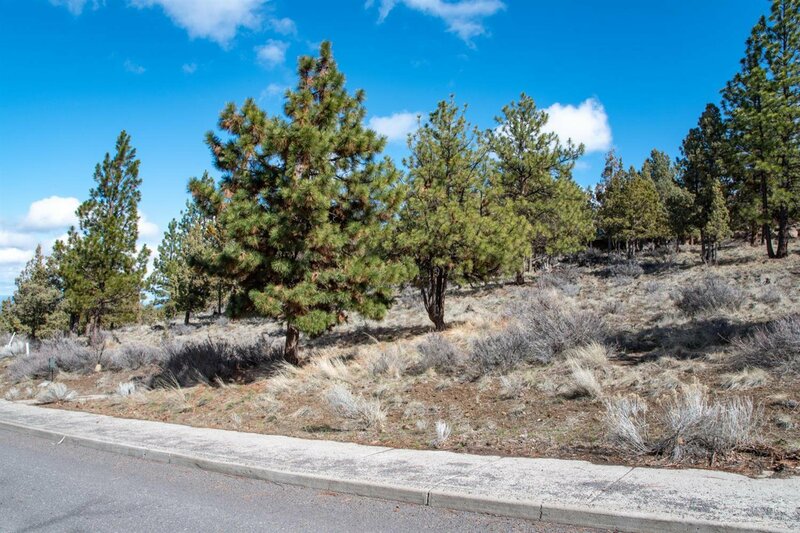 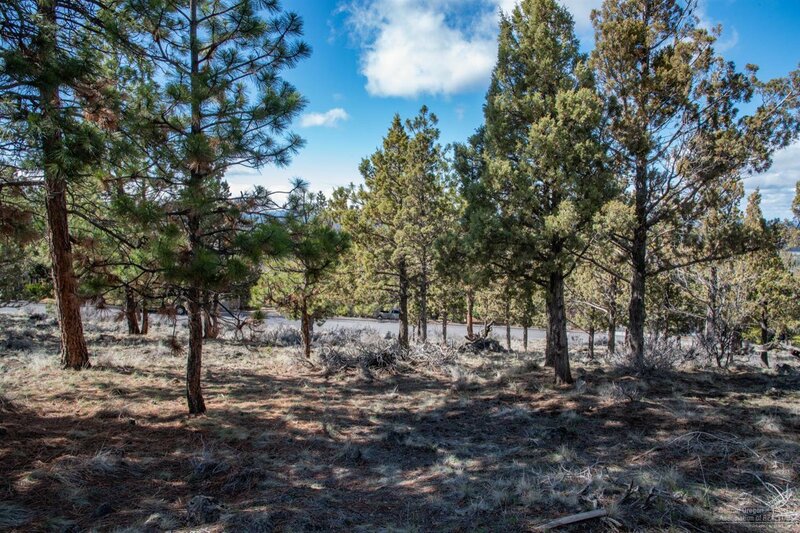 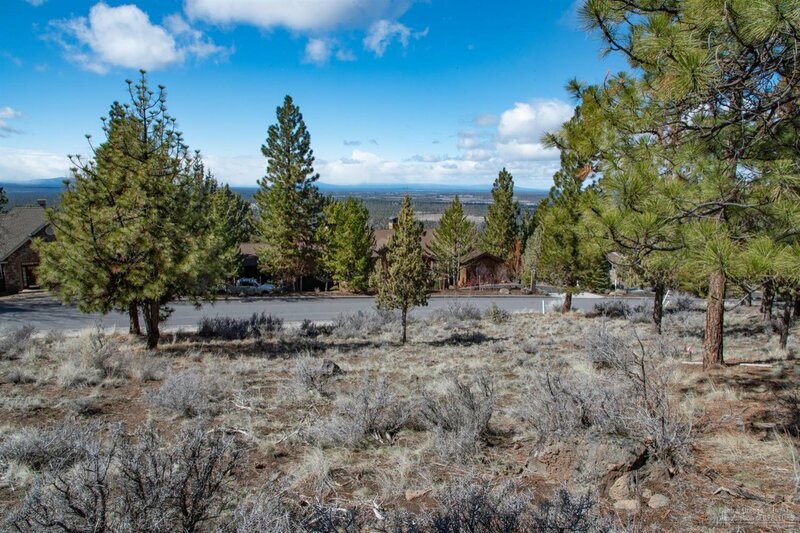 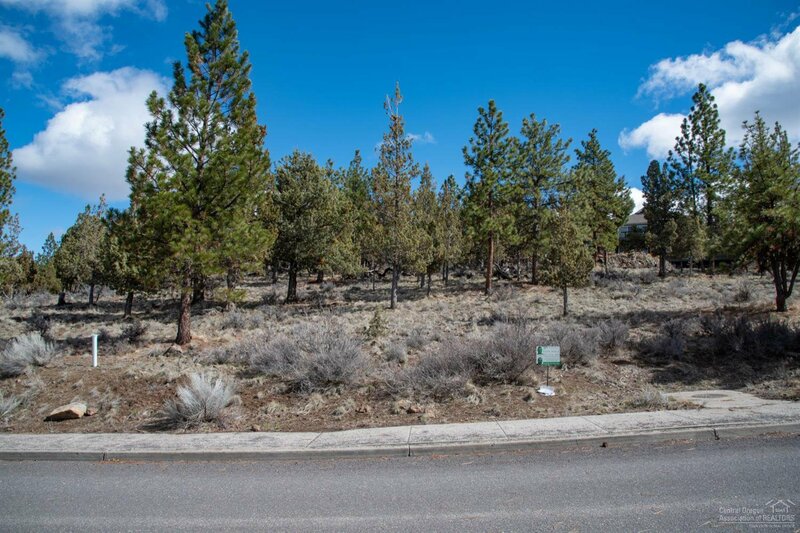 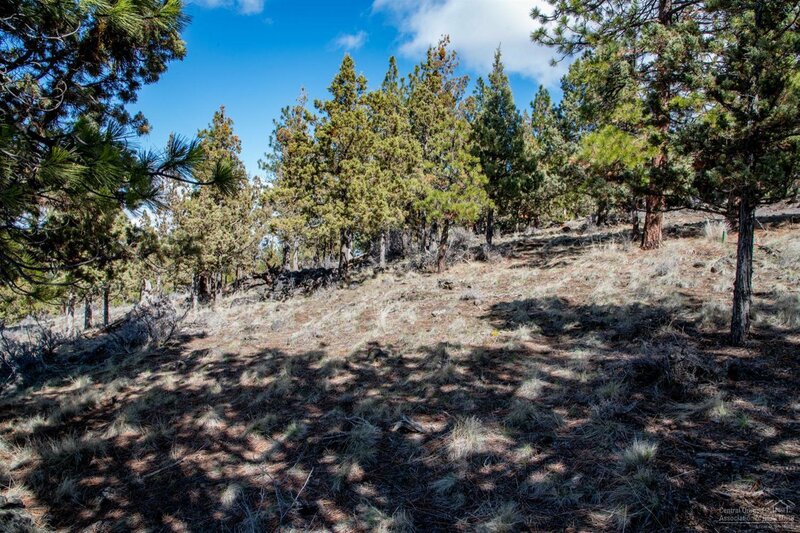 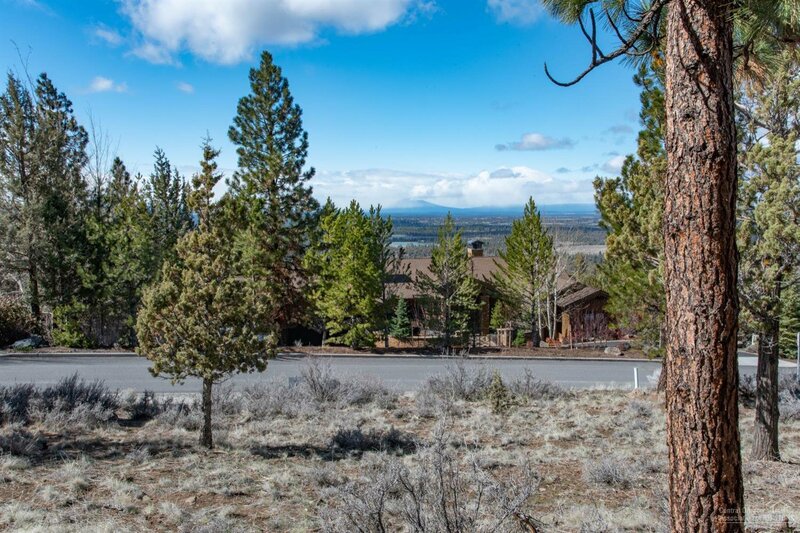 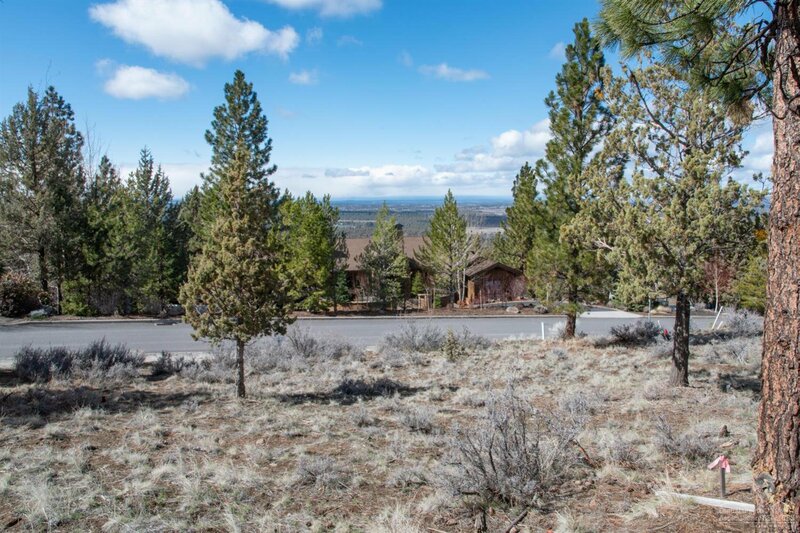 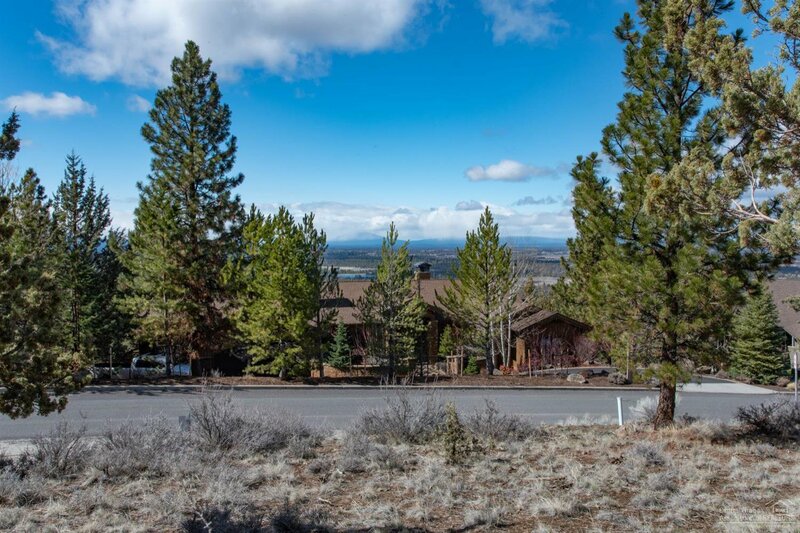 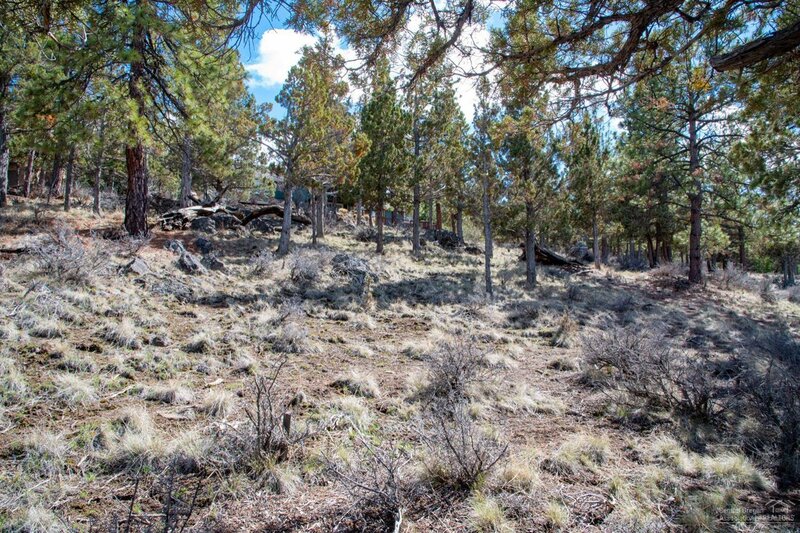 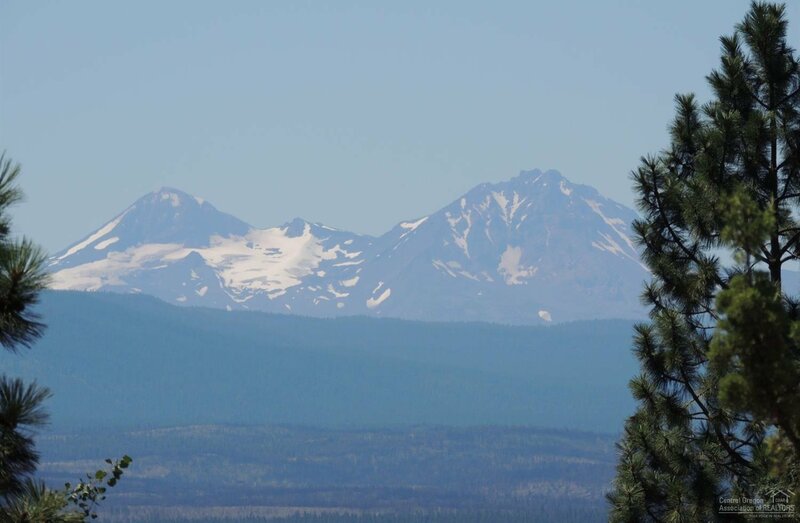 This amazing lot on Awbrey Butte is over half an acre on a gently sloping homesite. 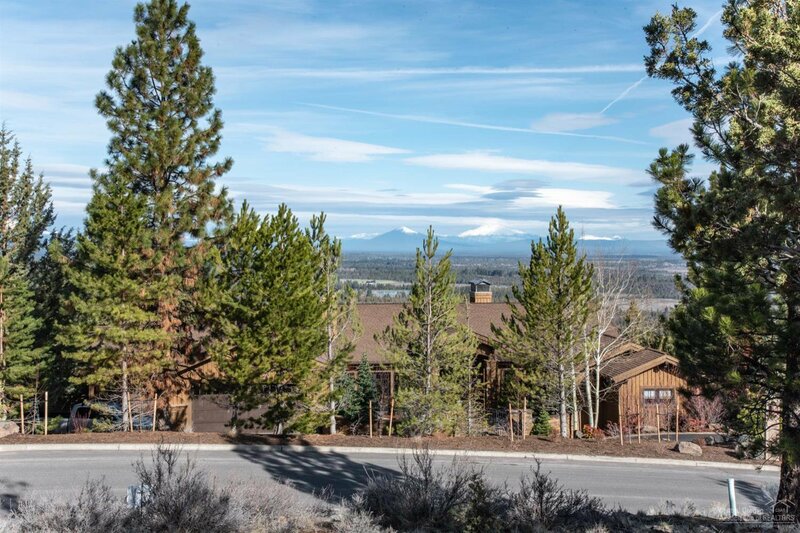 The incredible Cascade Mountain views won't disappoint. 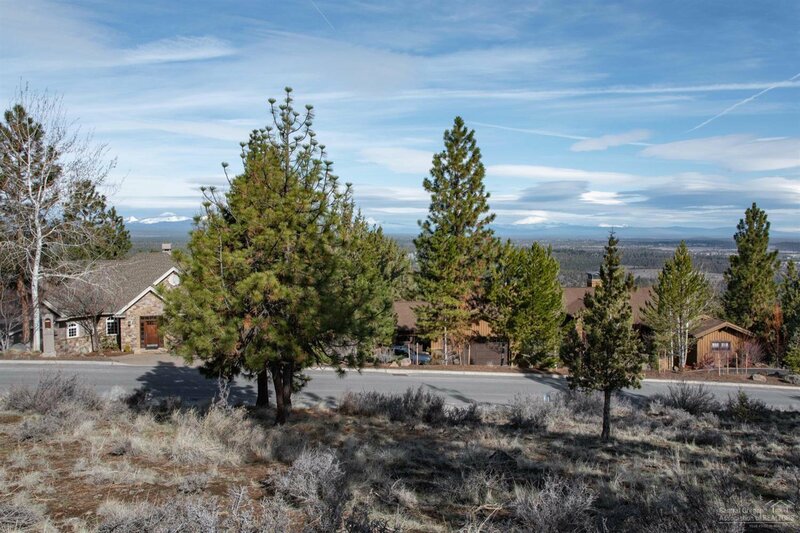 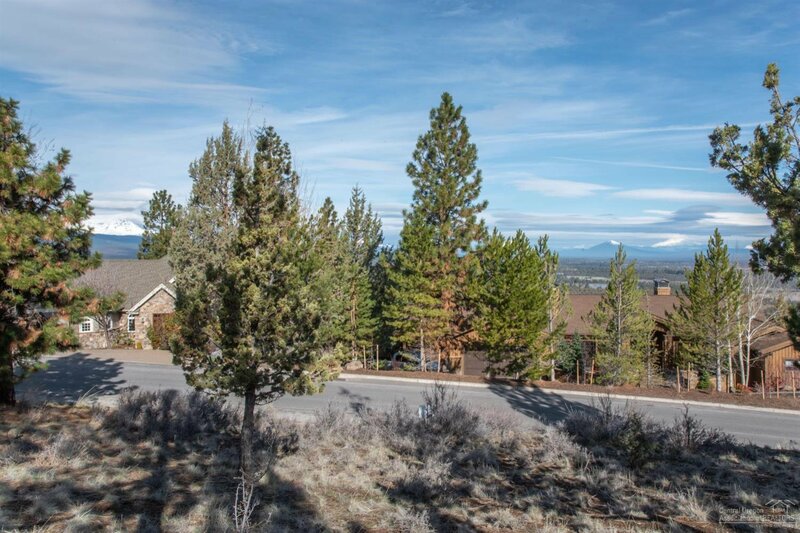 You can enjoy low HOA fees, close proximity to parks, tennis courts and trails, large lots, and expansive views from one of the most established neighborhoods on Bend's west side! 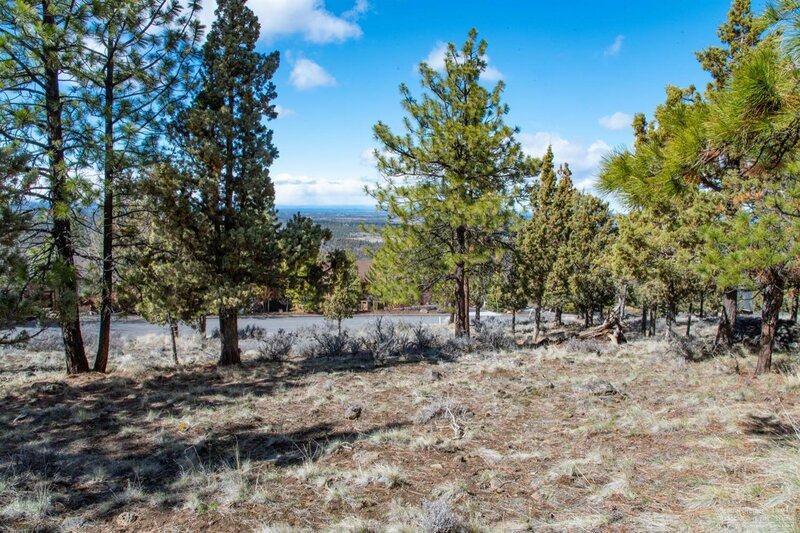 There are custom home plans included in this lot sale that take full advantage of the amazing views! 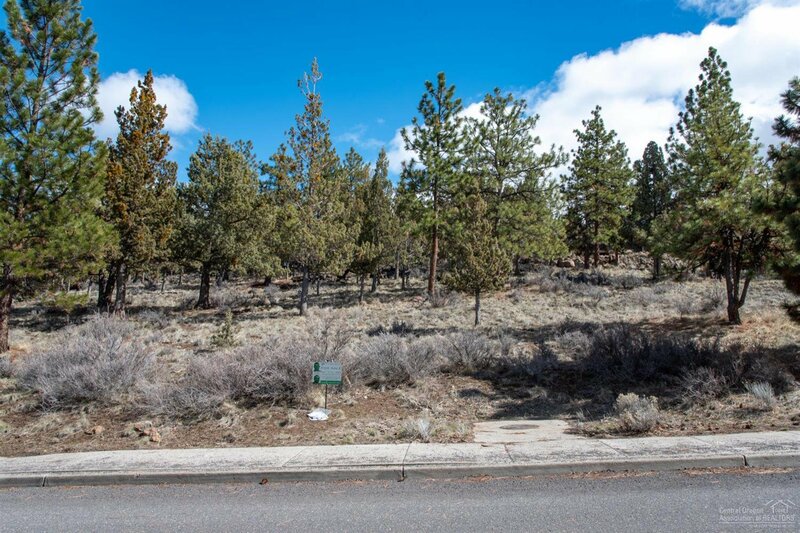 Buyer to do own due diligence regarding the home plans.